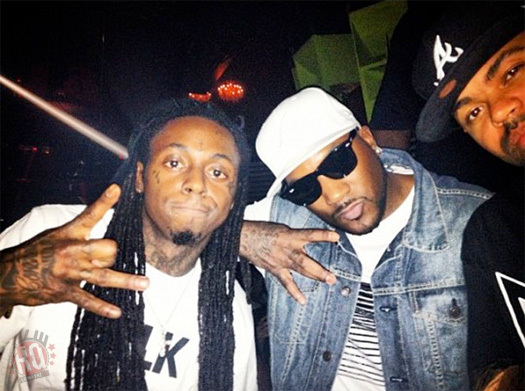 Here is the official music video for Jeezy‘s “Bout That” single featuring Lil Wayne. You can find the D. Rich-produced track on the Snowman‘s latest album, Trap Or Die 3, available to purchase now. Click here to check out some behind the scenes footage and here to see photos from on set of the “Good” video shoot! 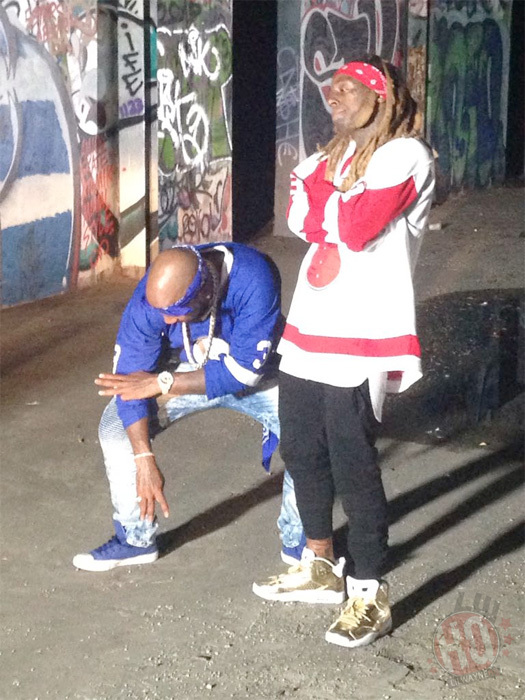 We saw a few pictures at the weekend, and now we can watch some behind the scenes footage from Jeezy and Lil Wayne‘s “Bout That” video shoot. 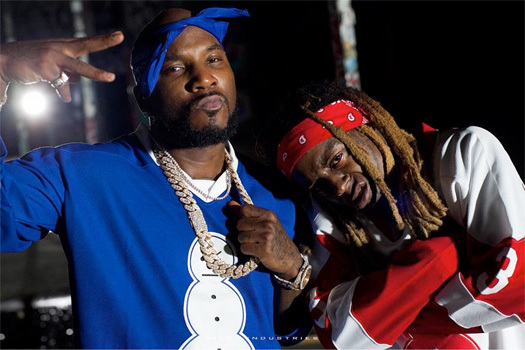 The D. Rich-produced collaboration will appear on Jeezy‘s upcoming Trap Or Die 3 album, which will drop October 28th, but there is currently no word on if the visual will premiere before then. Also in the behind the scenes clip (see below), we can hear a preview of what the single will sound like. 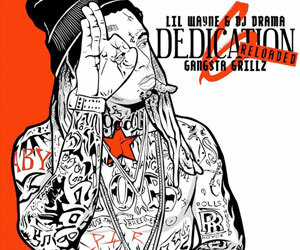 However, we will have to wait for the full song to be released before we can hear what Weezy‘s verse will sound like! Jeezy has put his forthcoming album, Trap Or Die 3, up on iTunes available for pre-order before he will release it later this month on October 28th. 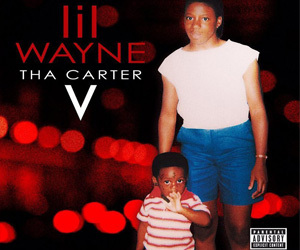 As it’s now on iTunes, we can also see the tracklisting for the third installment of Jeezy‘s Trap Or Die album series and Lil Wayne is featured on track #7, which is called “Bout That“. 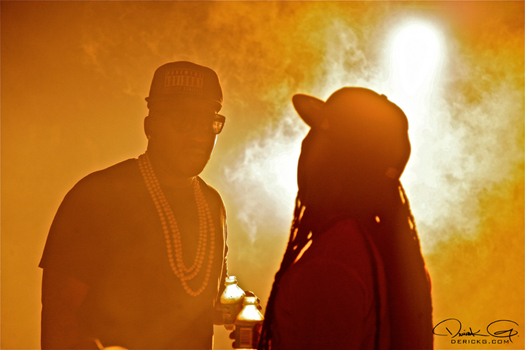 Last night, Jeezy and Weezy also shot a music video for the D. Rich-produced single and you can view a few more photos from the video shoot after the jump below! Who is looking forward to hearing the collaboration?